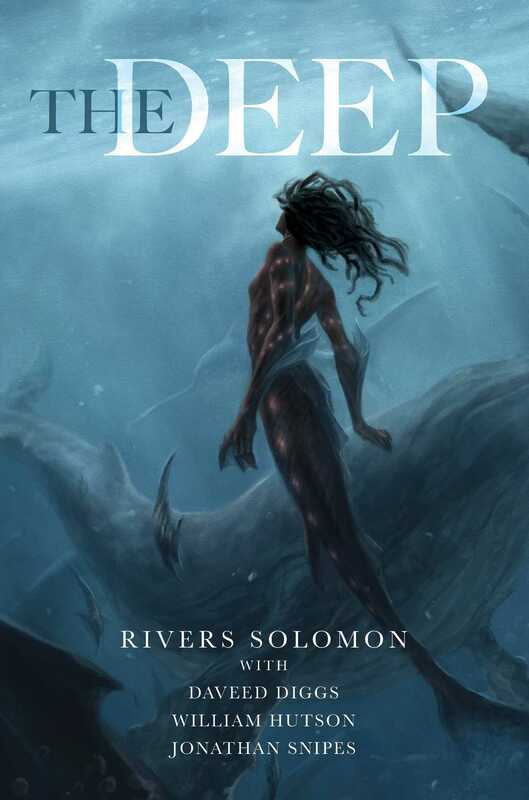 The water-breathing descendants of African slave women tossed overboard have built their own underwater society—and must reclaim the memories of their past to shape their future in this brilliantly imaginative novella inspired by the Hugo Award nominated song “The Deep” from Daveed Diggs’ rap group Clipping. Inspired by a song produced by the rap group Clipping for the This American Life episode “We Are In The Future,” The Deep is vividly original and uniquely affecting. Daveed Diggs is an actor, singer, producer, writer and rapper. He is the vocalist of the experimental hip hop group Clipping. Diggs originated the role of Marquis de Lafayette/Thomas Jefferson in the 2015 musical Hamilton by Lin-Manuel Miranda which he won a Grammy and Tony for. He also co-wrote, produced, and stars in the film Blindspotting. Find him on Twitter @DaveedDiggs.